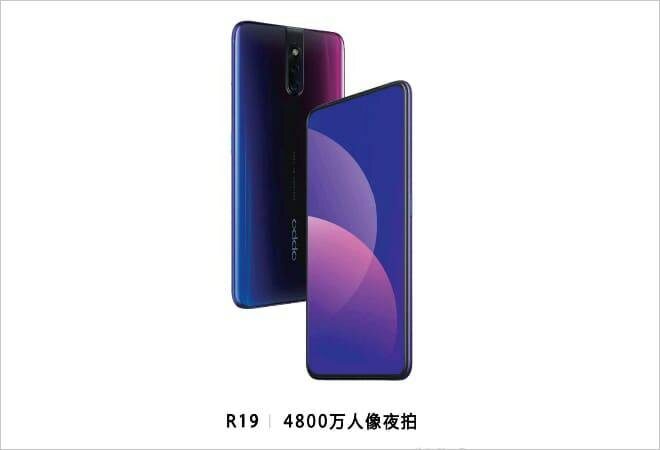 Recently Oppo has released a teaser where we could see super slim bezels of the upcoming Oppo F11 Pro, together with its pop-up camera. Following this teaser there have been numerous speculations about the Oppo R19 having the pretty much the same design together with and in-display fingerprint scanner and more powerful specs. This turned out not to be true since the R19 will not come this year. Brian Shen, Oppo's VP posted the statement on his Weibo that the company won't release the R19 anytime soon. Shen has also stated that the pop-up selfie camera will come out to other emerging markets. Hopefully this means that the company will bring the new technology to Africa, more specifically to Kenya, Morocco and the Gulf region. He also said that the company is working on a 5G phone and that they will be intorducing a foldable 5G phone soon as well, although he personally doesn't find foldable phones to be of "any additional value". Still the new Oppo Find Z, the foldable phone, might be coming in the following months.